By Craig | November 13, 2018 | This post may contain affiliate links, which means we may receive a small commission, at no cost to you, if you make a purchase through a link. Read our Disclosure. 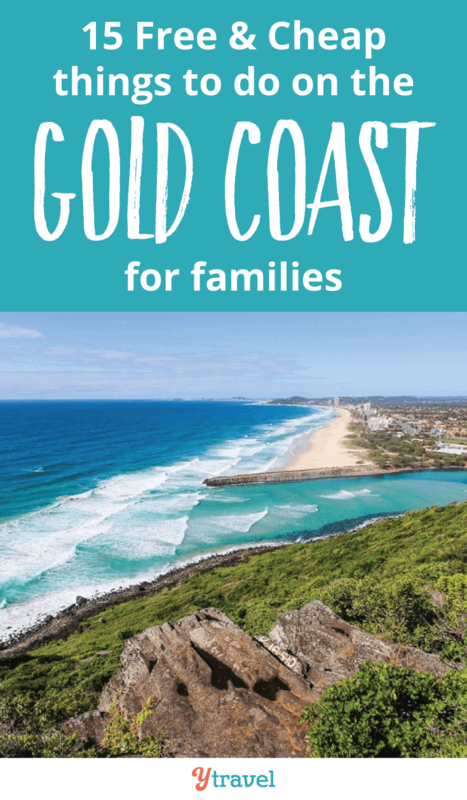 As most of you probably know, we recently chose to live on the Gold Coast, which just happens to be Australia’s number one holiday destination – and honestly, it does feel like we’re still on a permanent Gold Coast family holiday. After traveling around Australia for 18 months, we’re excited to stay put for a while and get to know our new backyard. 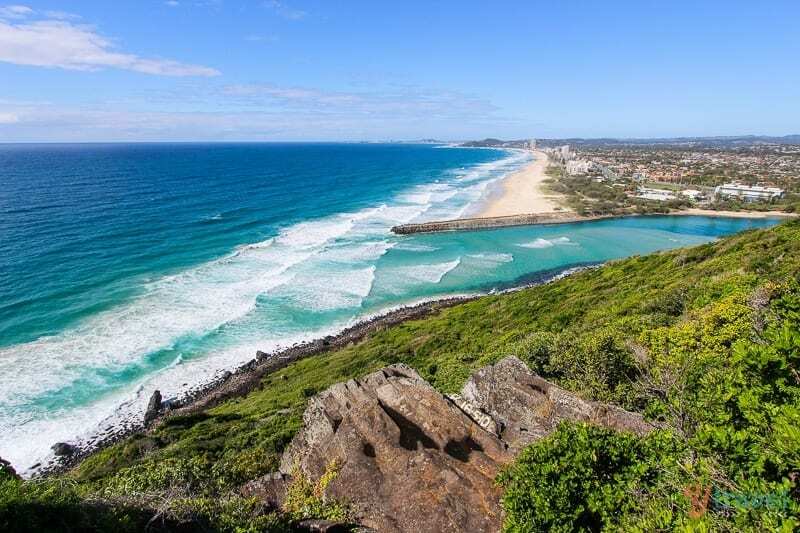 Although we’ve visited the Goldy many times previously, there seems to be endless things to do in the Gold Coast and over the next six months we’re planning on experiencing as many Gold Coast activities as possible. 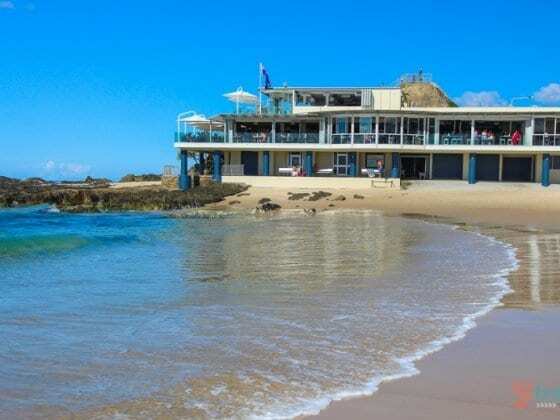 However, there is only one problem with travel in Australia, even travel in your own backyard, it tends to be a little on the expensive side. 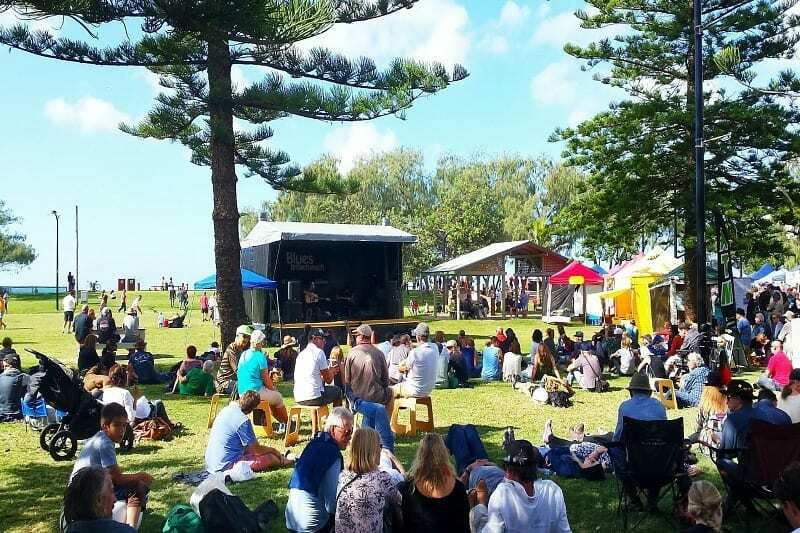 So this post is a list of Free things to do for free on the Gold Coast (or cheap) that we have previously done or are planning to do. 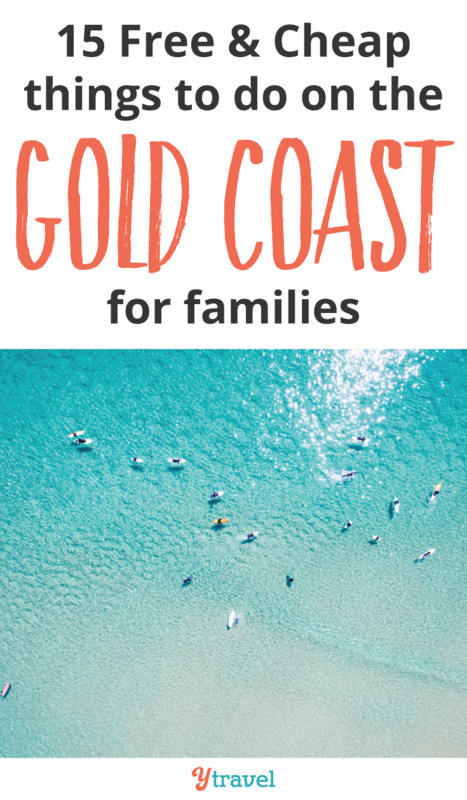 So if you’re planning a trip to the Gold Coast soon, hopefully these tips will help you save a few bucks, and if’ you’ve already been or happen to live here as well, we’d love to hear your tips in the comments down below! 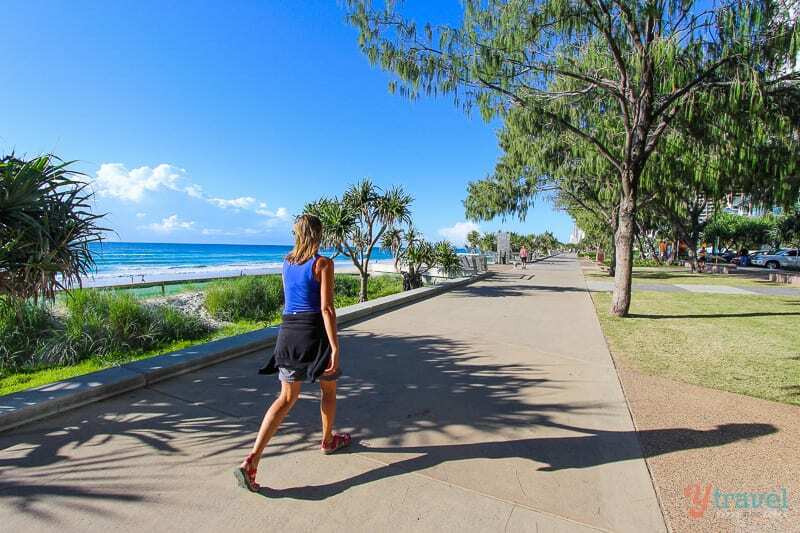 We’ve done parts of The Gold Coast Oceanway, which is a network of pathways along the beaches of the coast which range up to 4 km long and are popular with cyclists and walkers. 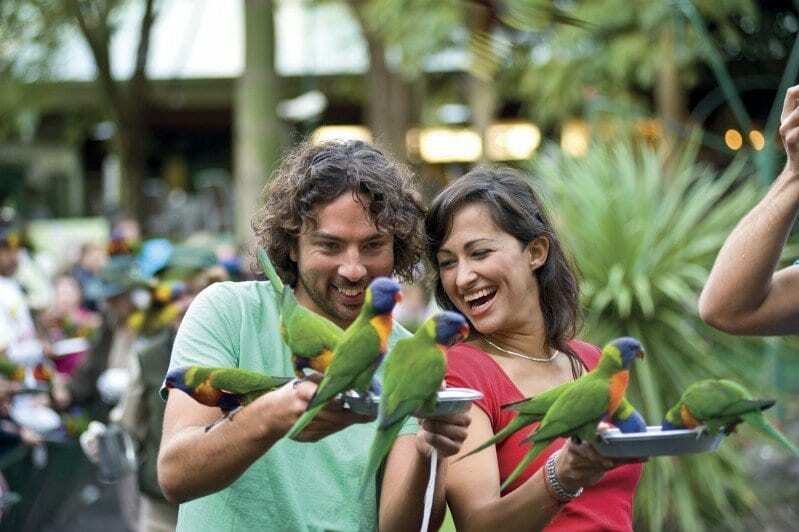 If you do want to visit the entire Currumbin Wildlife Sanctuary, you can purchase tickets here. Get up at 6am on the Gold Coast and it feels like midday with everyone out walking or running. You can’t help but get caught up in the energy of the place. 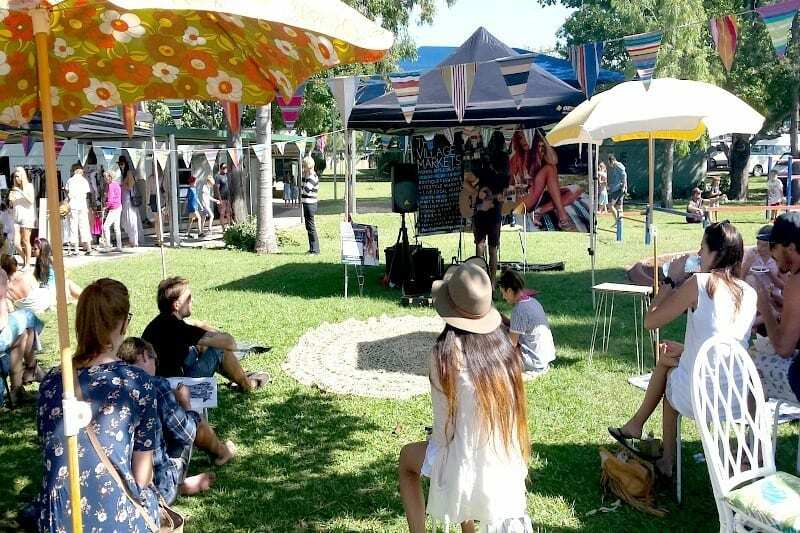 There are several free events and festivals held throughout the year on the Gold Coast celebrating music, art, sports and our multicultural society. There’s varying pool depths for everyone and rope swings, rock slides and ledges to jump off, and just another five minutes along Currumbin Creek Road is the Mount Cougal section of Springbrook National Park – looking forward to doing that 800 metre walking trail to cascading waterfalls, more rock pools and an historic bush sawmill. 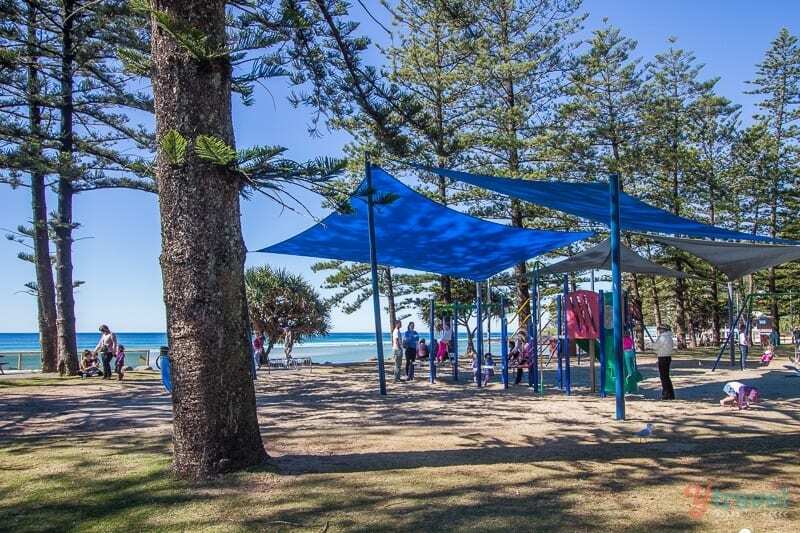 We’re planning to head to all the best Gold Coast lookouts and incorporate a picnic or BBQ into the experience. 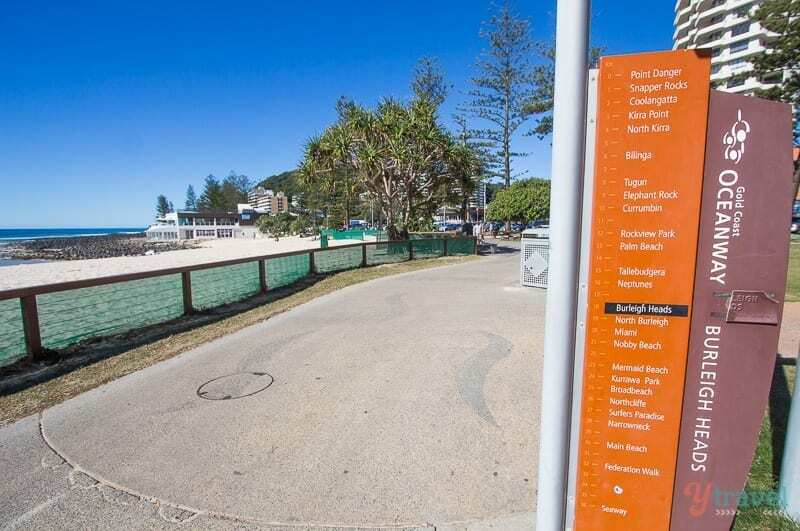 Ok, you’re probably on holidays and not wanting to workout, but if you like keeping up your level of fitness up and down the coast there are exercise machines and equipment that are free for everyone, plus the aforementioned walking and cycle routes. 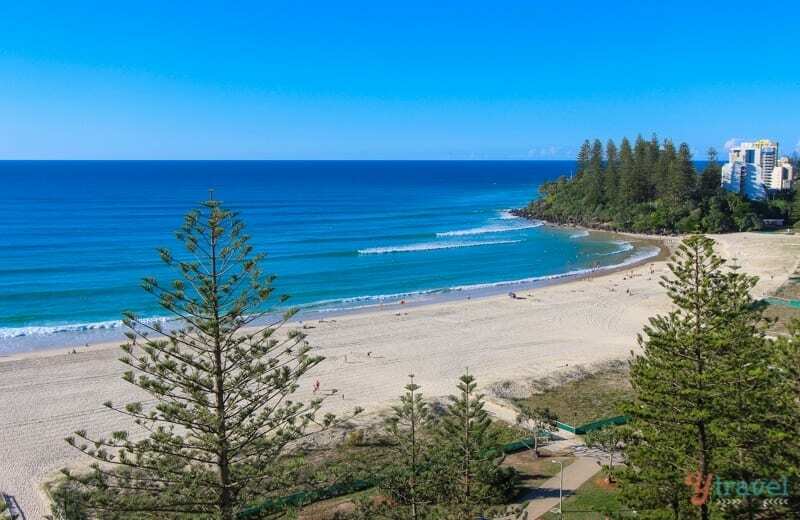 Now that we have shared the completely free things to do on the Gold Coast, let’s look at the cheap things to do on the Gold Coast that are almost free! 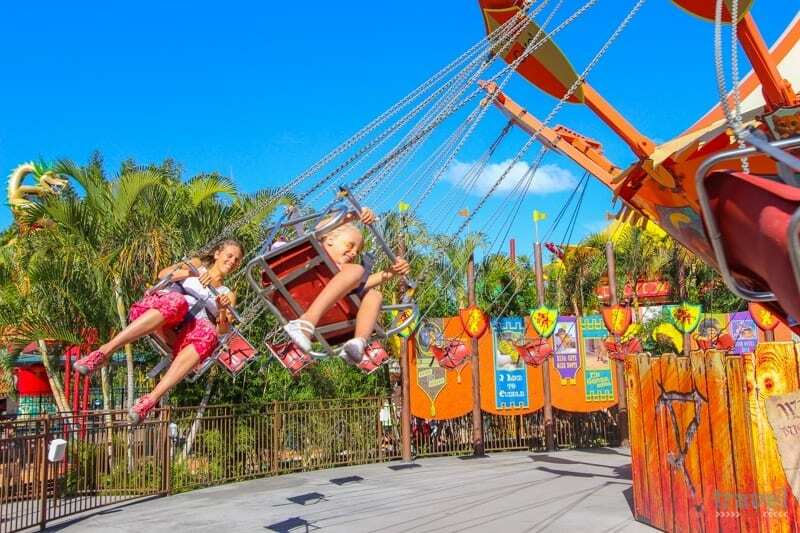 If you live local or visit the Gold Coast often enough and love getting your thrills at the theme parks, it makes sense to purchase an annual pass or holiday pass and get the best bang for your buck! Booking.com has 700,000+ hotels, apartments and hostels worldwide. You get free cancellation on most rooms and a best price guarantee. Don’t forget to check Airbnb for home rentals! 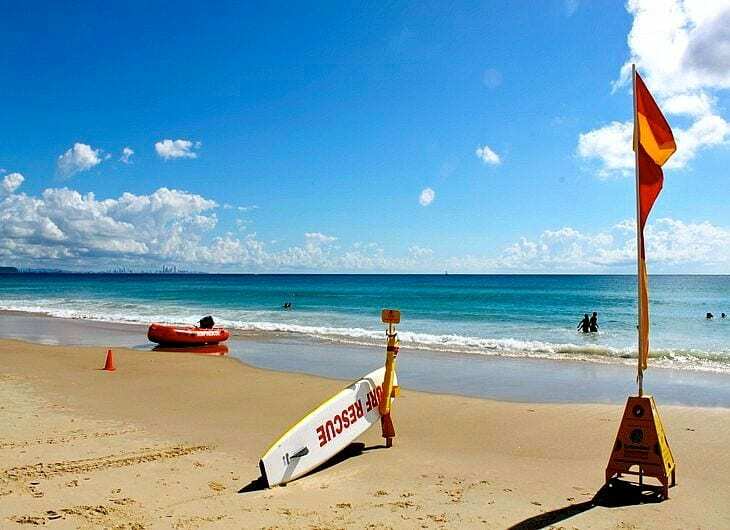 What tips do you have for free (or cheap) things to do on the Gold Coast? Please share in the comments! Quite interesting post and informative post. Thanks for your guidance. I really enjoyed it. Hope you make it to the Gold Coast soon Tom! Those sound like great things to do, and it’s always good to know of cheap or free places to go and see while traveling! Thanks! Hmm… I also visit the gold coast the last year. This is really a great place for spending holiday. I was done all these free things. But just missed Cycle on the Gold Coast Oceanway. Hope i will not miss it next time. Definitely come back and do some cycling along the Oceanway path! Might see you at the conference Sandra, we will be there with the other 500 hundred people 🙂 And great idea turning it into a family holiday. Cheers Kyle. The Goldy has lots going for it. Great list! 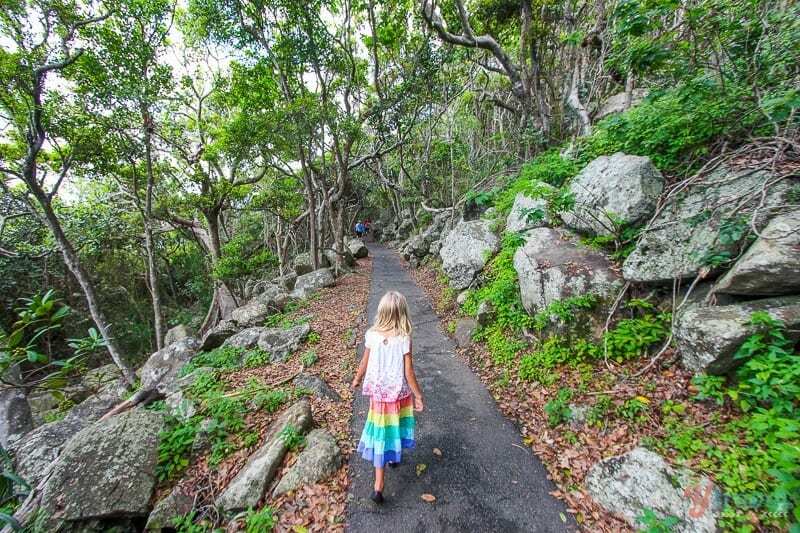 We are planning our road trip to QLD for next year with our 4 boys and while we’ll hit the theme parks there’s nothing better than getting out in nature as well! Also great for the budget!! Thanks! Your welcome Kristie. 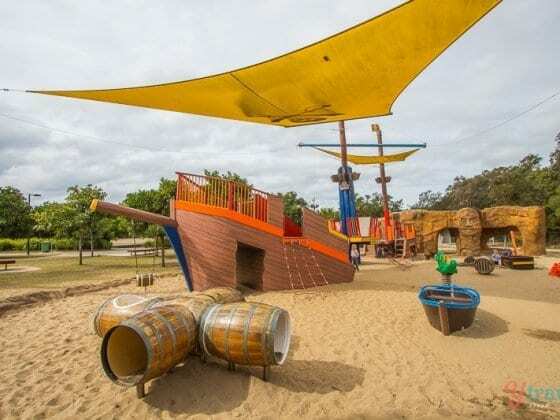 There’s so much to do on the Goldy, enjoy your visit! love your pictures and places. I have been to most. 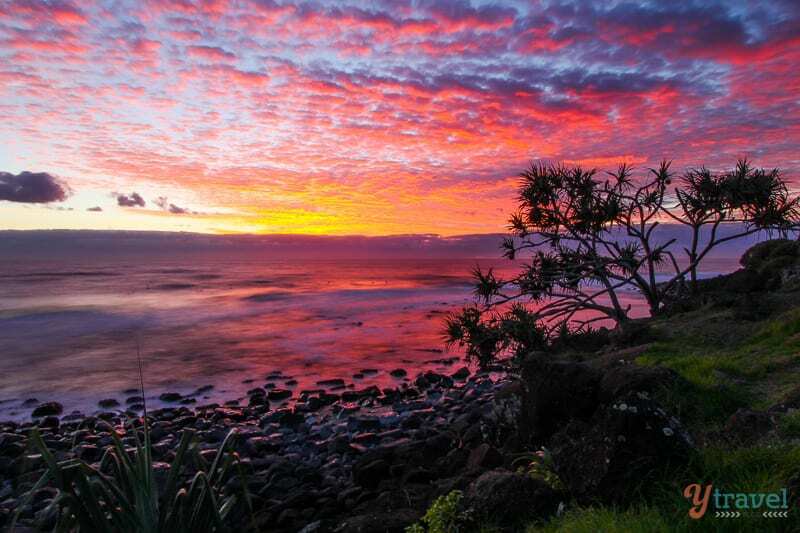 My fav is Coolangatta. Broad Beach is great to. Hope to be back soon. Cheers Terry. I don’t think we could ever run out of things to do. Very impressive post. We’ll be going there with my family on holiday. Love all your tips and suggestions. Great for a dad like me, who wants to save $$$ and entertain my 11 and 12 years old children in QLD. We will be there next month, much appreciated. Enjoy the Gold Coast Mohammed! Thanks! This was really helpful! Australia can be so expensive! Can you write more about buses and trams? I would love to take one to see Sydney.